The amount of 30.05 USD has been deposited to your account. Memo: API Payment. Withdraw to naale from tigerforex.trade.. The amount of 28.2 USD has been deposited to your account. $0.50 has been successfully sent to your PerfectMoney account U16339921. Most TRUSTED HYIP Monitor For YOU ! The amount of 10 USD has been deposited to your account. Accounts: U1878153 U2753675. Memo: API Payment. Withdraw to Rabiulawwal from tigerforex.trade.. Date: 15:51 09.11.18. Batch: 235391069. The amount of 52.5 USD has been deposited to your account. Accounts: U1878153 U2753675. Memo: API Payment. Withdraw to Rabiulawwal from tigerforex.trade.. Date: 06:50 11.11.18. Batch: 235552514. The amount of 50 USD has been withdrawn from your account. Accounts: U2753675->U18781538. Memo: Shopping Cart Payment. 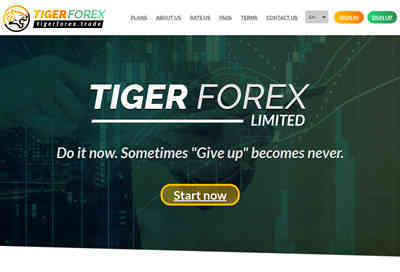 Deposit to tigerforex.trade User Rabiulawwal.. Date: 13:15 11.11.18. Batch: 235583715.